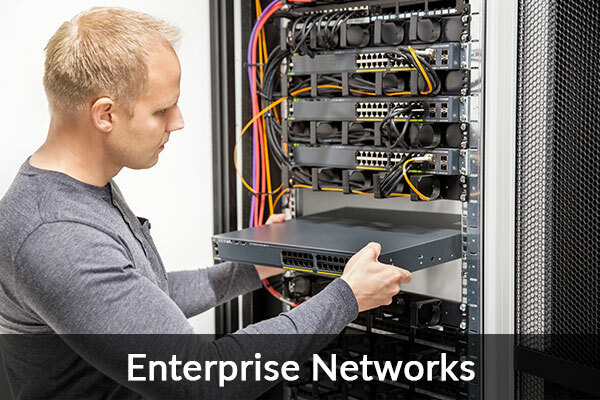 Enterprise Network Technology, Workforce Mobility Solutions & Managed Services - from one provider. Today’s enterprise is an interconnected, IoT centric workplace. It thrives within a digital ecosystem comprised of applications, mobility tech and an enterprise-class network as the backbone of everything. Workforces, in general, have become increasingly mobile—we all know this. ScanOnline’s solutions have an eye on what matters to that same employee. 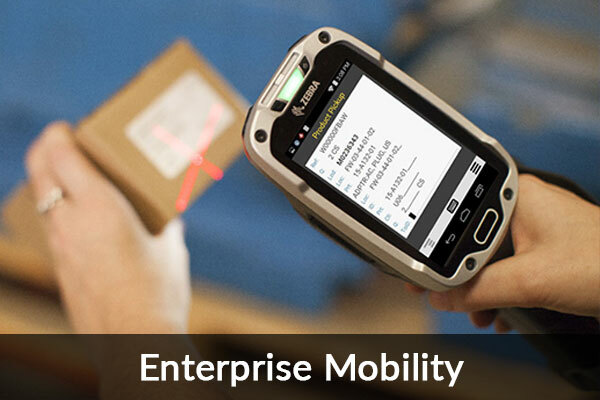 We improve the efficiency and accuracy of how an array of on-the-go job tasks get done. We help automate how mission-critical business intelligence is gathered. We streamline workflows. We’ll even aid you in how teams collaborate, share information, and the speed at which it moves. 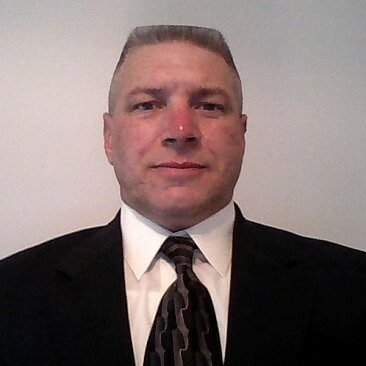 Moreover, ScanOnline can hand off to management the set of controls they need to handle the many moving parts of their IT infrastructure, across entire worksites, shrinking its scope. 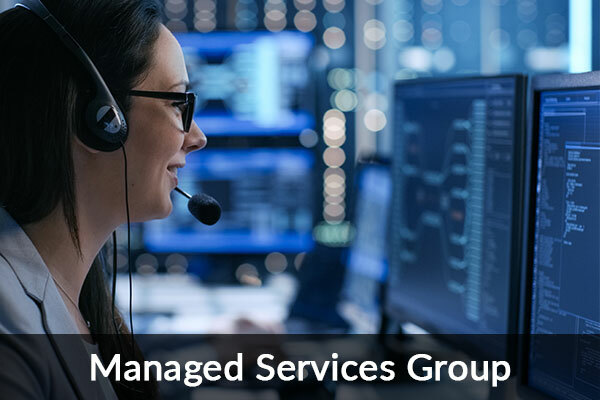 ScanOnline’s Managed Services Group can monitor, manage and maintain everything with 24/7 support. From production shop floors, retail spaces, the supply chain, up to the corporate office, there isn’t a department that ScanOnline doesn’t touch or can’t improve. 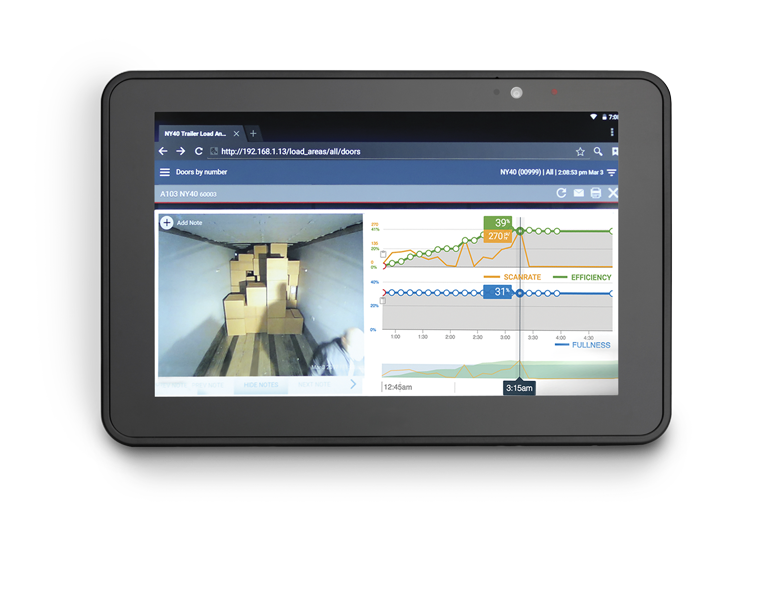 Our inventive, IoT-ready hardware and software solutions provide workforces with tools that enhance on-the-go job tasks, management operations and information sharing, including label printing to brand assets and inventory. Our infrastructure, management and security solutions deliver everything needed behind an elite, enterprise-strength network, including centralized management and system defense. ScanOnline’s installation and configuration services unlock and surpass the true ROI of our customer's workforce technology, drawing from numerous certifications and a wealth of experience. 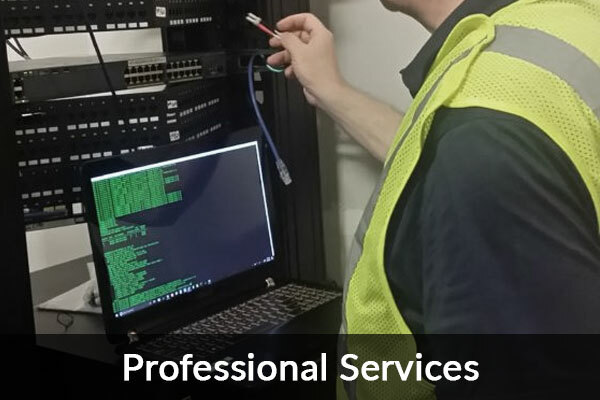 Our Enterprise networks and mobile device technicians partner with customers to optimize hardware, eliminate downtimes and extend its overall life through proactive maintenance, monitoring and management services. We listen, understand and collaborate to solve the unique challenges that are particular to each customer, before every project. Our teams combine best-in-class practices with best-of-breed technology to create tailored, future-proof solutions to workforce challenges. 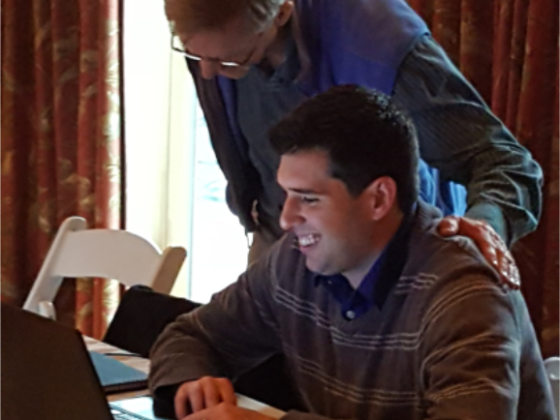 Engineers and project managers leverage decades of industry and vocational knowledge to move innovative concepts into reality. The standards, practices and strategies our technicians follow were defined by thousands of scenarios, ensuring customers are fully supported.